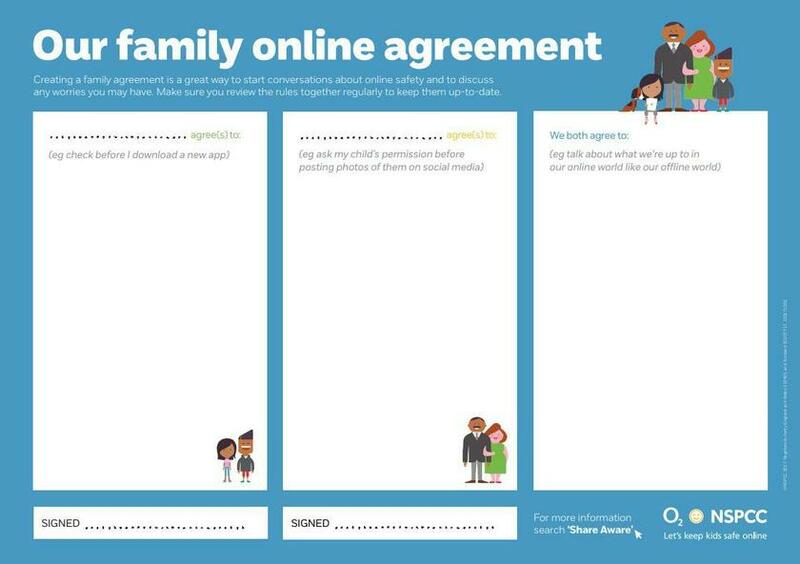 You can use these 7 Questions to help you start a conversation with your child about online safety and use it to complete your own family online agreement. Click the link below to download your own copy. 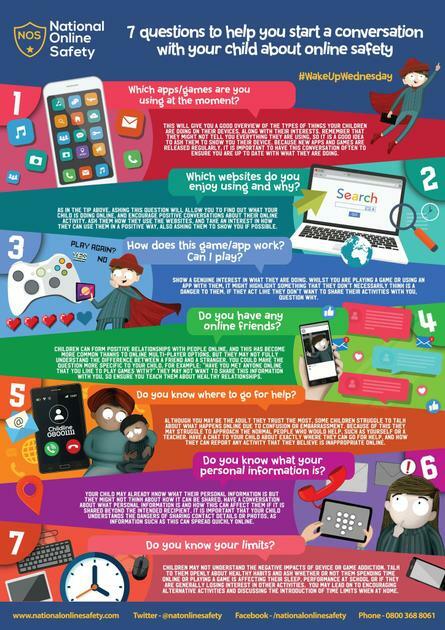 Oscar’s Adventures in the Online World has been created by National Online Safety to help you understand what it takes to stay safe in the online world. All you need is a hint of adventure to open up endless hours of wonder and excitement, while learning how to make safer decisions when using the internet. Help Oscar make the right decisions so he can avoid dangers on his journey through the online world. Click on the image below to access the story. Ditto is written by Alan MacKenzie, an independent consultant specialising in online safety, specifcally within education to children, young people, schools and other organizations, and parents. 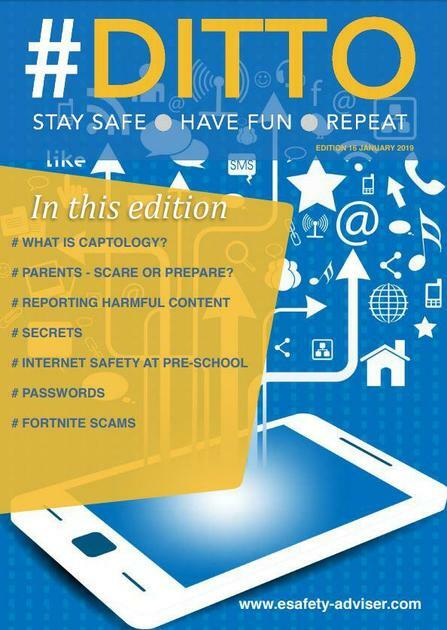 His free online safety magazine covers a range of topics this month including strip Fortnite, secrets, reporting harmful content, passwords and more. Parents Against Child Sexual Exploitation Keep them safe is a free online learning tool from Pace and Virtual College which has been accessed by more than 29,000 parents and professionals.